During the in-flight presser from Greece back to Rome this weekend, Pope Francis dropped yet another bomb; this one being a laser guided missile aimed directly at the Burkean deniers who insist that nothing has changed with the publication of Amoris Laetitia. I can say “yes,” period, but it would be too small a response. 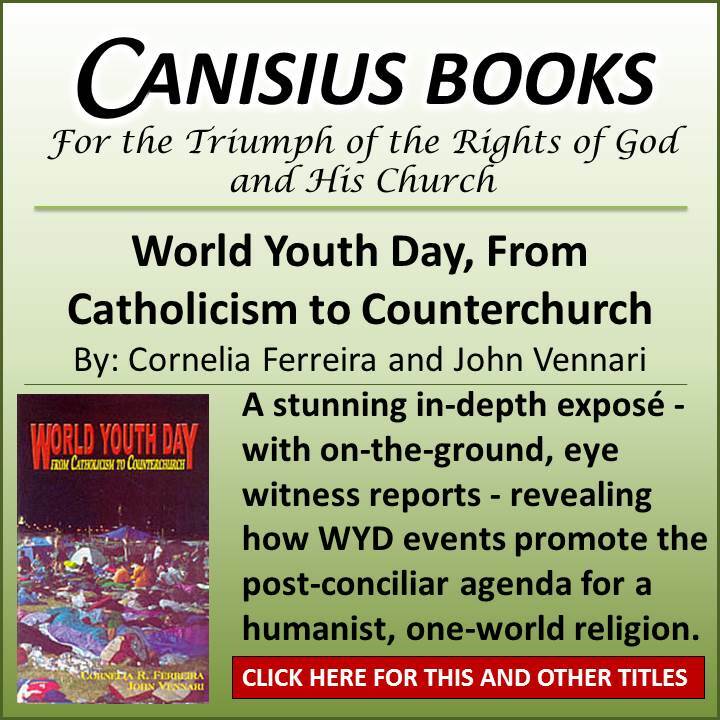 I recommend all to read the presentation that was given by Cardinal Schönborn, who is a great theologian … In that presentation, your question will be answered. NOTE: It just came to my attention that the Holy See website is misquoting Francis as saying, “I could say yes,” when in fact he said “I can say yes;” the latter removing all doubt. HT Life Site News. On the one hand there are marriages and families that are “regular”, that correspond to the rules, where everything is “fine” and “in order”, and then there are the “irregular” situations that represent a problem. Already the very term “irregular” suggests that such a distinction can be made very clearly. As he goes on to make perfectly plain, neither he nor Francis favor such distinctions. In the words of exhortation, those who think that “everything is black and white close off the way of grace.” (cf AL 205). 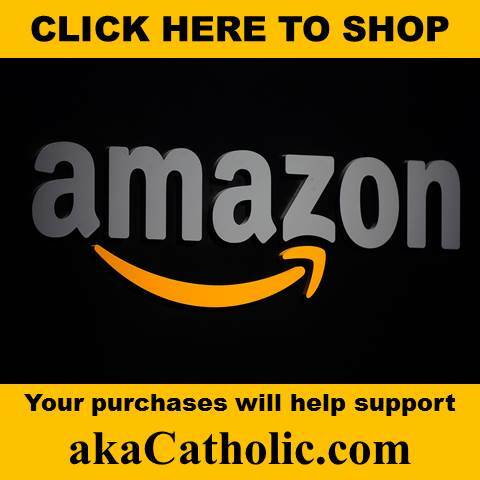 The division between mortal sin and the state of grace is superficial? Bear in mind, this is Francis’ answer to the question posed aboard Diabolical Spirit One. Yea, I’d say something has changed alright. You can’t any more black and white than that, my friends! Pope Francis’ Exhortation is guided by the phrase “It is a matter of reaching out to everyone” (AL 297) as this is a fundamental understanding of the Gospel: we are all in need of mercy! “Let him who is without sin among you be the first to throw a stone” (John 8, 7). Indeed, we can thank Cardinal Schönborn for making it entirely plain (in case it was not evident already) that Francis had the Gospel passage about the woman accused of adultery in mind as he wrote. As such, it becomes frightfully obvious that His Humbleness is accusing Jesus Christ Himself of withholding grace and casting dead stones! 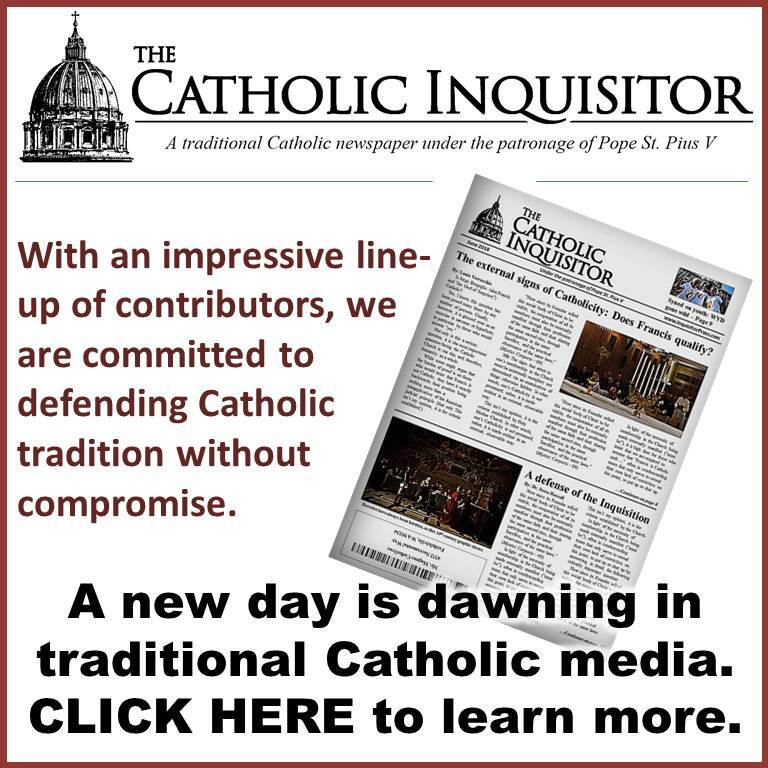 For me Amoris Laetitia is, first and foremost, a “linguistic event” … Between the two Synods of October 2014 and October 2015, it may clearly be seen how the tone became richer in esteem, as if the different situations in life had simply been accepted, without being immediately judged or condemned. The tone coming out of Francis’ Rome expresses esteem for recalcitrant practitioners of adultery, fornication and homosexual activities; not in spite of their sin, but because these sins have simply been accepted without judgment! 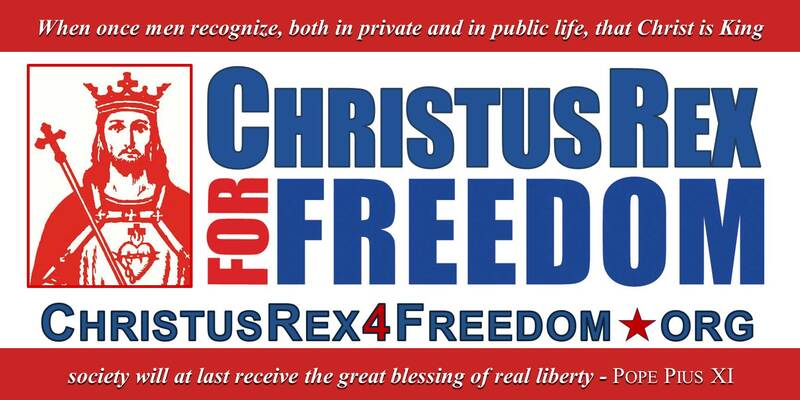 According to modernists like Francis and his faithful sidekicks, it is the Church that must convert; not the people. To the extent that Amoris Laetitia is confused as the voice of the Church (as opposed to what it is – the ramblings of a modernist madman) it will appear as if that conversion has indeed taken place. Indeed, this is true! Francis fails to acknowledge sin. He even fails to acknowledge that fallen man is prone to sin. As such, he has no problem trusting in man as opposed to trusting in Jesus Christ who came to free mankind from sin! – Conflating persons and their sinful situations. In Amoris Laetitia [one finds] … a profound respect when faced with every person who is never firstly a “problematic case” in a “category”, but rather a unique person, with his story and his journey with and towards God. In other words, Judge not! This is an old trick of the progressives; to speak as if observing the objective reality of sin is tantamount to casting judgment upon persons. The truth is, however, when “unique persons” choose to persevere in sin, it can be said that they are not moving toward God, but away from Him! – The Church’s understanding of marriage as an esoteric concept. Throughout his relatively brief presentation, Schönborn consistently qualifies the discussion of marriage with terms like “Christian vision” or “Christian belief.” This is perfectly consistent with Amoris Laetitia wherein such qualifications appear dozens of times. Obviously, Francis is unwilling to present Catholic doctrine as the objective truth as revealed by God; perhaps because he does not believe this to be the case. – Marriage as expressed in Catholic teaching is presented as merely an “ideal;” a teaching described as artificial, abstract, theological and the opposite of attractive and desirable. It is with this false idea in mind; namely, that marriage as taught in Catholic doctrine is but a pie-in-the-sky ideal, that Francis goes so far as to suggest that those who persevere in relationships defined by adultery, fornication and homosexual activity at times can do no better, and worse, can even be said to doing God’s will! If indeed this be the case, then God is unjust; for He has by virtue of the Divine Law demanded the impossible. The calamity is as yet unfolding and will become all the more plain in the weeks, months and years ahead as pastors and faithful alike no doubt fall prey to the Devil’s deception; otherwise known as the errors of Francis. Has something changed with the publication of Amoris Laetitia or not? The answer is perfectly plain: Yes, period! Ah, but the doctrine hasn’t changed, indeed it cannot, regardless of a given pope’s attitude toward the same. The attitude of the pope as expressed in an official document that is addressed to the entire Church does change the way in which people understand and live the doctrines of the faith; i.e., souls are at stake! As such, it is fair to ask: Are the Burkean deniers – the Church Militants, the CNAs, the National Catholic Registers, etc. – more concerned with growing their brand than building the Kingdom of Christ? As of this moment, the answer is painfully clear. “…This breaking away from the teaching of the Church, added to the break from the teaching of the Church concerning religious freedom, and completed by the breaking away from the liturgical conception of relations with Our Lord, obliges us to affirm that the Vatican is occupied by modernist and by men of this world who believe they will find a more efficacious means for the salvation of the world in their cunning diplomatic ruses than in those means instituted by the Divine Founder of the Church. 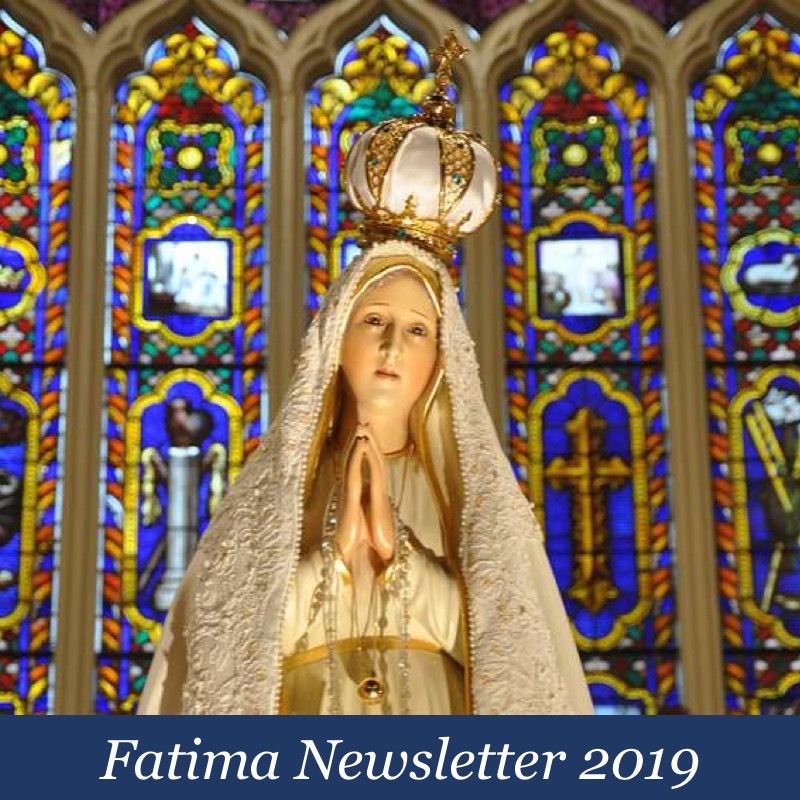 Our duty is to reject this breaking away and these false orientations so that we may continue to draw nourishment from the living fountains of the Sacrifice and the Sacraments of Our Lord, so that we may be able to help all those who suffer persecutions, to encourage them to fight valiantly against Satan and his minions. More excellent analysis here Louie. Has Bishop Athanasius Schneider said anything yet? Or are the crickets still chirping? I read on another site that he is preparing his response. Pray for him! Ordinary and extraordinary. Regular and irregular. These distinctions are entirely manmade and artificial. They are entirely human centred. They’re also bs. Many, many stones should have been heaped upon these modernists a long time ago, and they would have been if everyone weren’t so brainwashed to believe that it’s sinful to call evil – evil. Earthquake in Ecuador (Our Lady of Good Success). Earthquakes in Japan (Our Lady’s warnings at Akita, Japan). Weeping statue of Our Lady of Fatima in San Juan. Is Our Lady trying to get our attention? Do mothers warn their children when a great storm is coming? Our Lady, Help of Christians, pray for us!!!! Wasn’t Rafael Correa returning from or at the Vatican when the earthquake hit his country? I read that he cut his trip at the Vatican short in order to return to his country after it was hit. WOW wrong place at the wrong time. That’s weird, eh? During the long reign of Pope Saint John Paul II “The Great” the seminaries became cesspools of immorality, and priests wallowed in scandalous and criminal behavior. From this pool of religious, carefully screened and approved for acceptance of modernism, thousands of bishops and cardinals were appointed. The fish, after rotting at the head, has decomposed all the way down to the tail fin. The silence in the Church over the current pope can be no surprise, because the only shock would be if someone did speak out. the lackluster souls of twelve muslims? A gesture neither of love nor mercy, but cunning. A Seleucid King placing a statue of Zeus at the Temple. Not a sacrifice, but an abomination. What he does when he lends credence to false religions is a gesture of pure HATE. He has no regard for a muslims souls because he has no regard for the Church of Christ. Jorge may be the most unmerciful person in the history of our Church. 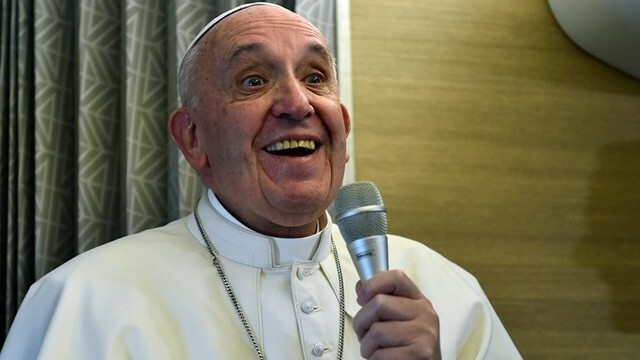 He’s getting close….pretty soon there will be no doubt that he and all of his vatican 2 followers are notorious heretics and therefore cannot possibly be Catholic. It would be nice if even one or two vatican 2 “cardinals” and/or “bishops”….even though a pope could never be put on trial for heresy….would denounce this scoundrel for the true heretic that he is. I’ll keep waiting even though I think we all know that it will never happen. Bp Fellay, who actually IS a true bishop needs to step up to the plate and denounce him as well. Bp Sanborn, another true bishop, denounces this insanity every day. So whenever you say “when will somebody speak up?”…..Bp Sanborn has been speaking up for years. 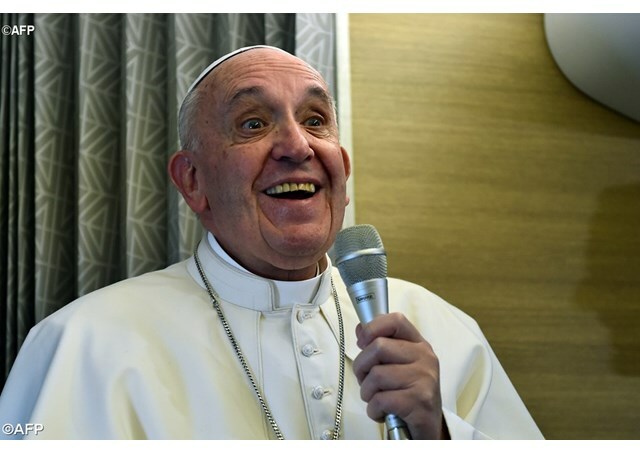 Louie, the photo you used of Bergoglio looks eerily like Frank Sinatra singing “My Way”. Maybe we should refer to Bergoglio as Pope Frankie—he does EVERYTHING his way!!! Par VI And as Peter entered Sidon, they brought many in couches, and laid them before him. And he said to them: Think not, I pray you, that I can do anything to heal you, who am a mortal man, myself subject to many evils. But I shall not refuse to show you the way in which you must be saved. For I have learned from the Prophet of truth the conditions fore-ordained of God before the foundation of the world; that is to say, the evil deeds which if men do He has ordained that they shall be injured by the prince of evil, and in like manner the good deeds for which He has decreed that they who have believed in Him as their Physician shall have their bodies made whole, and their souls established in safety. The John 8:7 quote it seems to me is often misused by the New Church as an expression against condemnation and judgment. “Do not judge” they say, “do not throw stones!” Francis says. But actually Jesus is saving the woman not from condemnation and judgement, but from the death penalty. The Law of Moses said those caught in adultery were to be stoned, and this is what the accusers were doing. She was known to be guilty, judgement was already passed, and now she was to be executed. It is interesting too that in the passages preceding this one the Jews are already plotting to kill Jesus, and looking for an opportunity. He too had been judged guilty by the Jews already. The are looking for an opportunity to kill him, and they are using the already condemned woman as an excuse to entrap Jesus. He sees through their ruse immediately. He knew they had brought her to Him out of malice and are simply using her. Jesus did not set aside the guilty verdict, nor the judgement of her guilt , because the accusers were correct in this. What he set aside was the death sentence. And this is what He does for us. Though we are guilty and judged and sentenced to death, he saves us from the death sentence, on the condition that we “go and sin no more.” If sin happens again, the death sentence gets re-instated. So once again we see in the New Church a fundamental mis-use of Holy Scripture and a twisting of its meaning to serve other purposes. 1 John 1:5 This is the message we have heard from him and proclaim to you, that God is light and in him there is no darkness at all. 6 If we say that we have fellowship with him while we are walking in darkness, we lie and do not do what is true; 7 but if we walk in the light as he himself is in the light, we have fellowship with one another, and the blood of Jesus his Son cleanses us from all sin. 8 If we say that we have no sin, we deceive ourselves, and the truth is not in us. 9 If we confess our sins, he who is faithful and just will forgive us our sins and cleanse us from all unrighteousness. 10 If we say that we have not sinned, we make him a liar, and his word is not in us. Most people are focusing on the laity with regard to irregular unions ,but would it not also apply to Priests ,Bishops and other Ecclesiastics ? Yes — nostalgia for the pre-Vatican II Church!